With Summer now officially here (thanks Summer Solstice!) it’s time to have a think about sun cream. 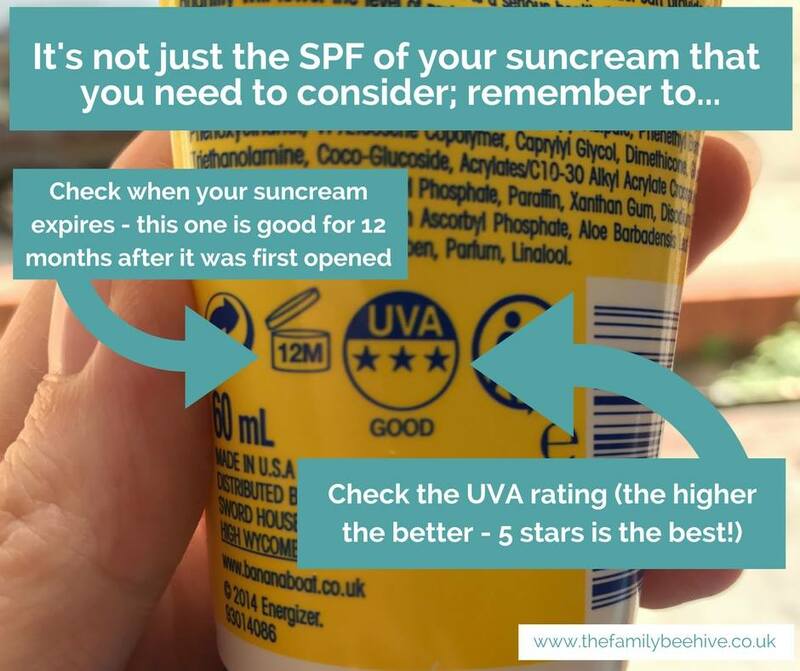 Did you know that it’s not just the SPF you need to check on your suncream, but the UVA rating too? The UVA star rating measures the amount of ultraviolet A radiation protection. You should see a star rating of up to five stars on UK sunscreens. The higher the star rating, the better. And don’t forget that suncreams have an expiration date too! You’ll find it on the back of the bottle; a jar with an open lid and a number next to it. That’s the number of months after opening it during which it should be OK to use. 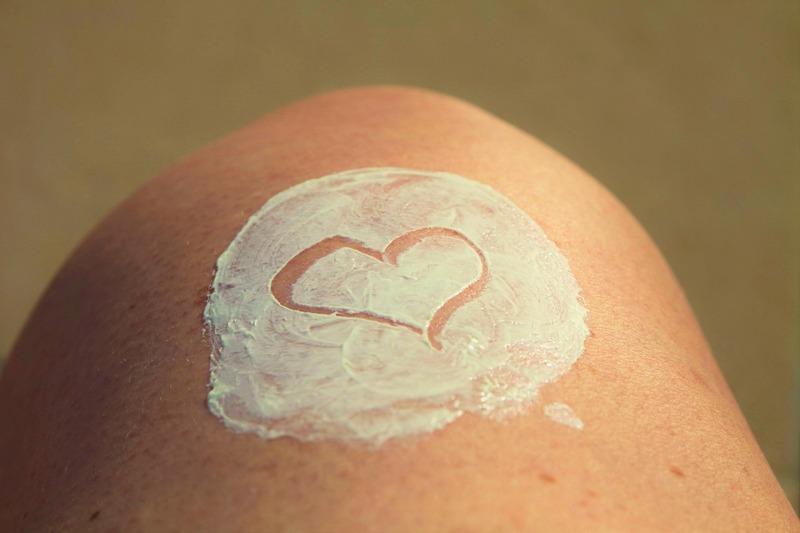 Most suncreams have a shelf life of two to three years.